The Global Wellness Summit is an invitation-only international gathering that brings together leaders and visionaries to positively impact and shape the future of the dynamic $4.2 trillion global wellness economy. At each annual Summit, delegates are challenged to look at the way business is done and to create new, collaborative models for the future. The GWS is actively confirming new speakers. Check back often to see the latest speakers and topics for the 2019 Summit. Anna Bjurstam successfully built and sold the Wellness Think Tank, Raison d’Etre, where she is still involved. As the Six Senses wellness pioneer for the past six years, she has been responsible for implementing numerous wellness concepts such as sleep, eat, integrated wellness and holistic anti-aging program. 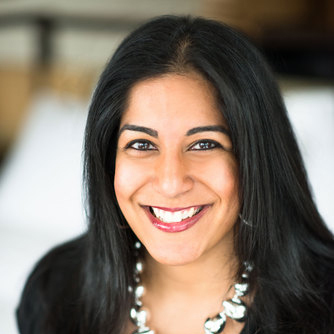 She is a strategic advisor for Pegasus Capital Advisors and a founding board member of the Global Wellness Summit. Peggy Chan, chef and founder of Grassroots Pantry, is at the forefront of Hong Kong’s green-eating movement. In 2014, Peggy expanded Grassroots Pantry by adding a sister café and a gourmet catering branch. Born in Hong Kong and raised in Montreal, she received her degree in culinary arts from Le Cordon Bleu Ottawa. Her focus on plant-based cooking combines classic French cooking techniques with doses of mindfulness. Martha Collard, founder of Red Doors Studio, has worked as an independent management consultant in the field of human performance throughout Asia for nearly 30 years. 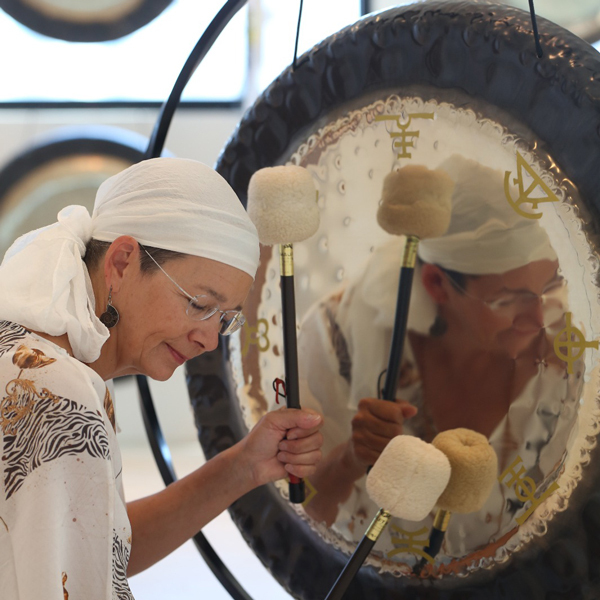 She discovered the healing power of gongs eight years ago and has traveled to study, play and teach with gong master Don Conreaux among others. She is the founding chairman of the Yoga Society of Hong Kong, founded Namaskar magazine and is currently the Asia representative of The Labyrinth Society. 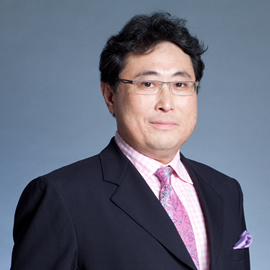 Miwako Date is president and chief executive officer at Mori Trust Co., Ltd., one of Japan’s foremost real estate developers in Japan. 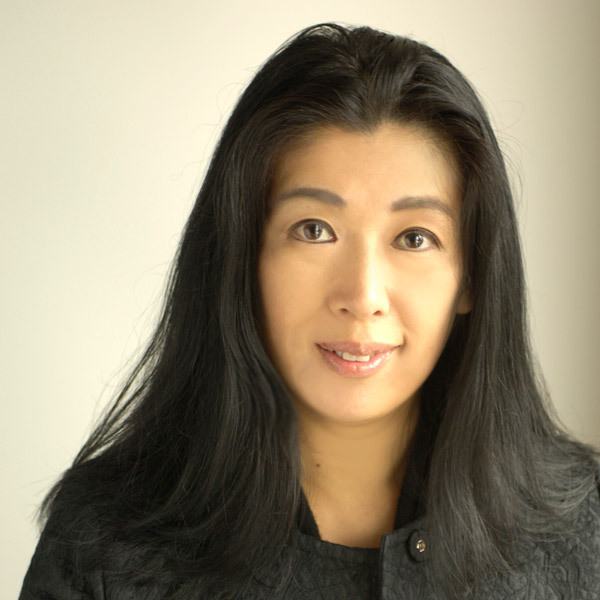 As a leader of luxury hotel development in Japan, she is working to update and invigorate Japan’s hotel industry. 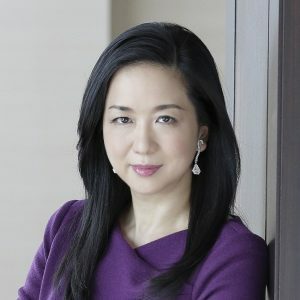 She aims to bring at least 10 new luxury hotels to Japan by 2023, with plans for more projects ahead of Tokyo’s hosting of the Olympics in 2020. Pat Dwyer (@ecostilleto) is the founder and director of The Purpose Business, a network of sustainability experts that helps Asian businesses be a force for good. With 20 years of sustainability leadership, including at Shangri-La Hotels and Ayala Land, Pat is dedicated to creating responsible growth. 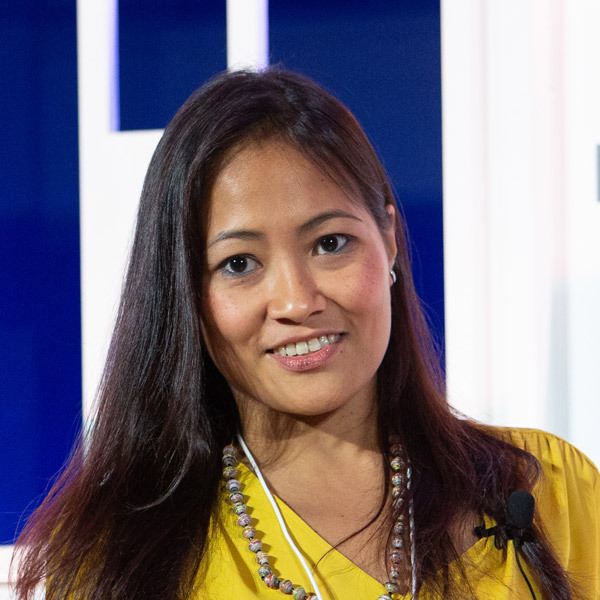 A World Economic Forum Young Global Leader and a fellow of the Asia Society and the Royal Society of Arts, Pat also serves on the boards of Enrich and Ignite Impact. 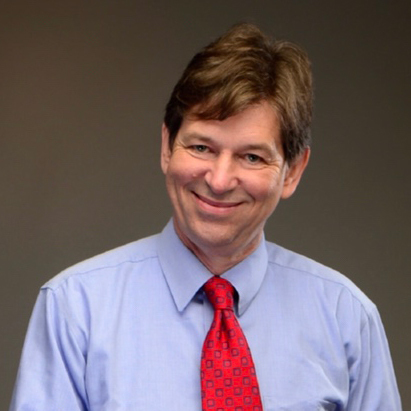 Graham Earnshaw is an author, publisher of China Economic Review and former Reuters editor-in-chief for Asia. He has also been president and editor-in-chief of Xinhua Finance Media Limited since 2006. 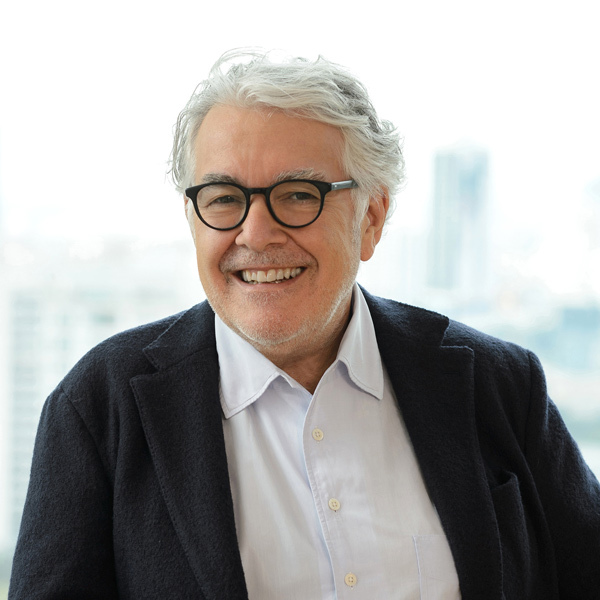 Moving from England to Hong Kong in 1973, he has made an extraordinary and varied life for himself in Asia. His books, including The Great Walk of China, paint a portrait of a country coming to terms with its place in the world. 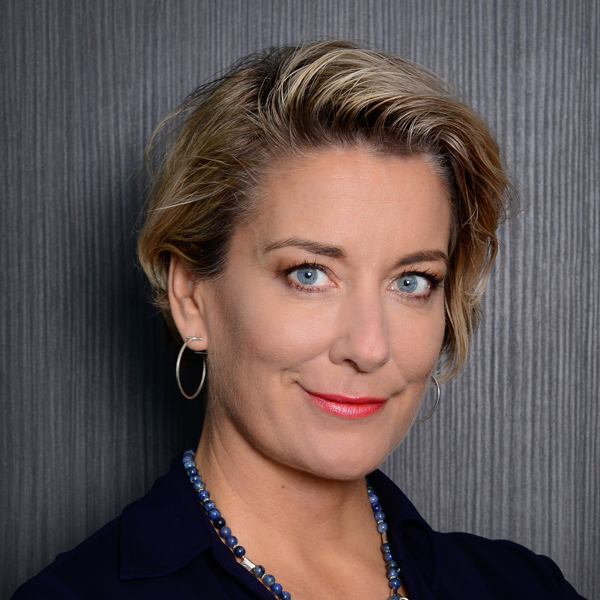 Susie Ellis is the co-founder, chairman and CEO of the GWS, now in its 13th year. 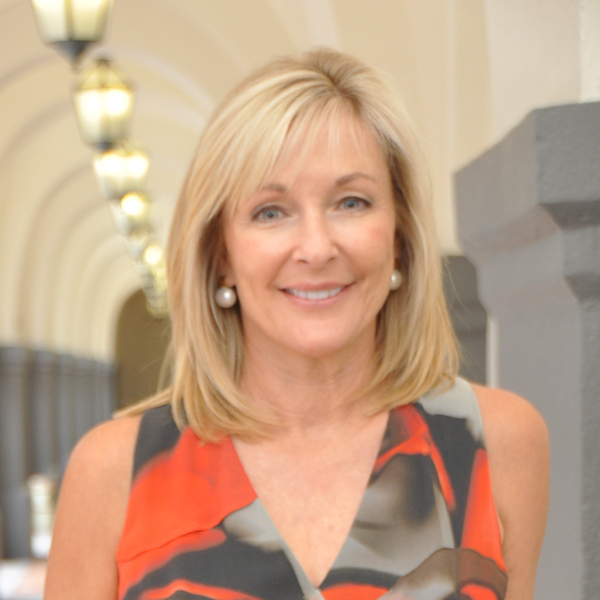 She is also chairman and CEO of the nonprofit GWI, known for its pioneering research quoted around the world, wide-ranging initiatives, international roundtables, and wellnessevidence.com. She is the former president of Spafinder sits on numerous academic and industry boards and holds an MBA from UCLA. 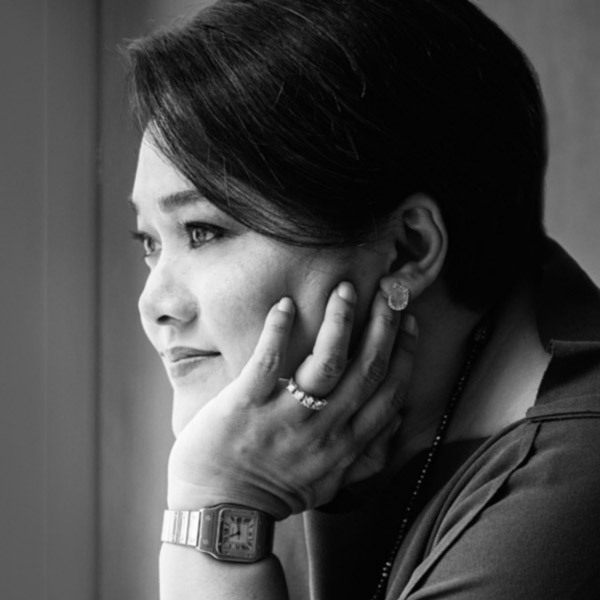 2019 Summit Co-Chair, Catherine Feliciano-Chon is a marketing expert with 30 years of experience in brand development and communications. 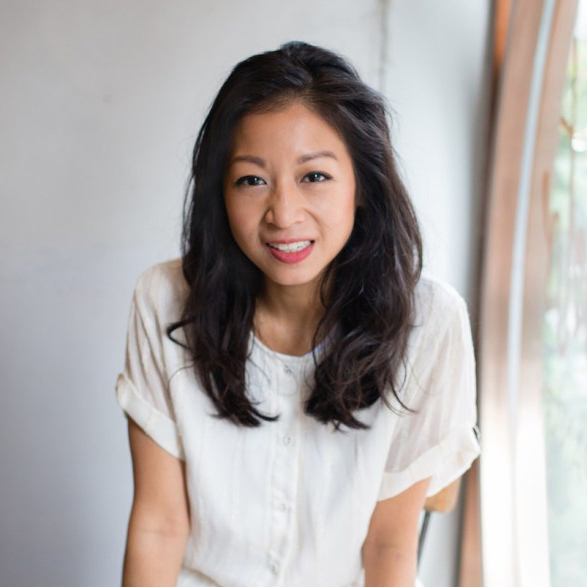 She is the founder and managing director of CatchOn, one of Asia’s leading brand communication consultancies in hospitality, travel, wellness, food and design with offices in Hong Kong and Shanghai. 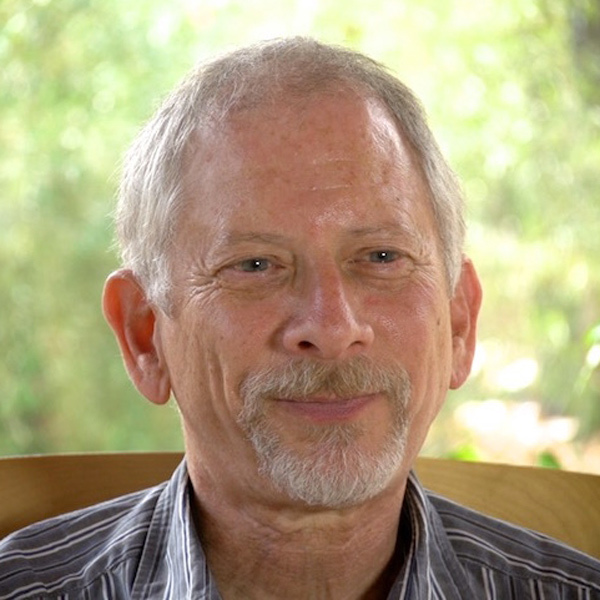 Henry Fersko-Weiss is a licensed clinical social worker who created the first end of life doula program in New York City in 2003 and later co-founded the International End of Life Doula Association (INELDA) in 2015. His unique work has been featured in numerous publications and he published his first book Caring for the Dying: A Doula Approach to Meaningful Death in 2017. Known as Fred in his network, Chavalit Frederick Tsao is chairman of IMC Pan Asia Alliance Group, founder of Octave Institute and president of FBN Pacific Asia Chapter. He believes a business that serves human wellbeing, creates wealth and also meets the needs of society, is a thriving and sustainable business. He advocates that evolution is the key and consciousness is the ultimate capital. Divia Harilela, born and raised in Hong Kong, was recently the fashion editor of the South China Morning Post, where she remains a contributing editor, and she has published fashion and beauty articles in publications such as Vogue China, Departures Magazine, Surface Asia, How to Spend It, and Elite Traveler. She founded Asia’s leading luxury lifestyle and fashion blog, the D’Vine, and also writes for the Business of Fashion. Neil Jacobs is the CEO at Six Senses Hotels Resorts Spas. Previously, he was president of global hotel operations at Starwood Capital Group, responsible for the development of two exciting new brands, Baccarat Hotels and 1 Hotels. His passions include wellness, sustainability, innovative design, food and experiential travel. 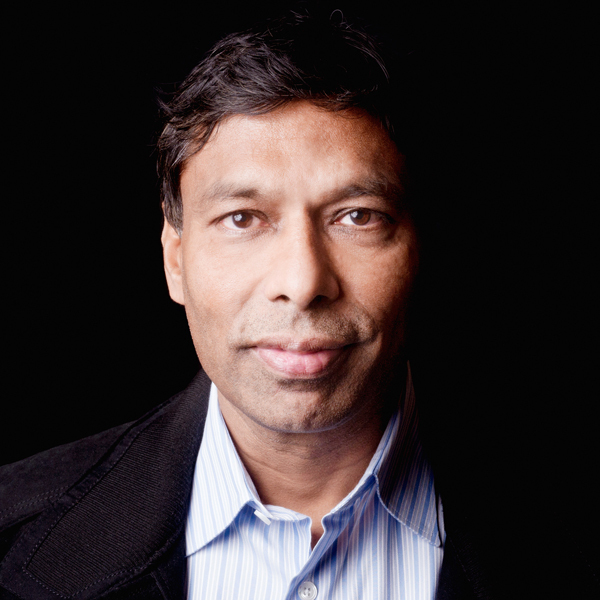 He also spent 14 years with Four Seasons Hotels and Resorts, serving as senior vice president operations for Asia Pa.
Naveen Jain, founder of Moon Express, Viome, Bluedot, TalentWise, Intelius and InfoSpace, is focused on disrupting healthcare with the goal of “making illness elective” by identifying microbial biomarkers that are predictive of chronic diseases and to adjust the microbial imbalance through personalized nutrition. He is director of the board at the Singularity University and the X PRIZE Foundation and recently launched a million-dollar Women Safety XPRIZE to empower women around the world. 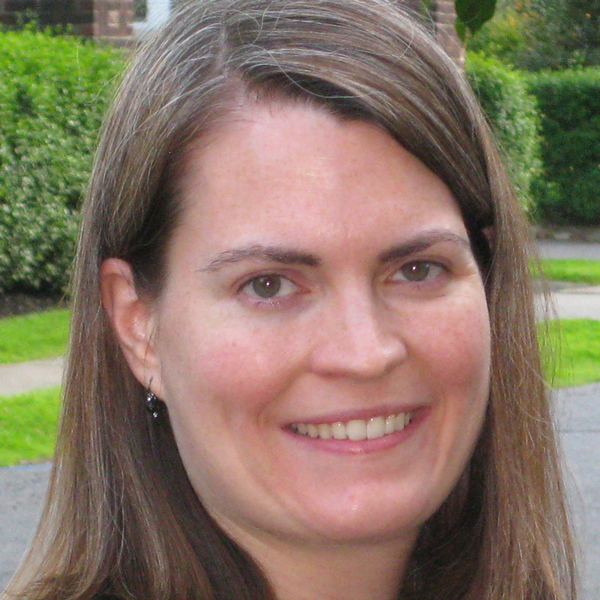 Katherine Johnston has extensive experience conducting economic and industry competitiveness studies worldwide, including 17 years as a senior economist with SRI International. Since 2008, Katherine has partnered with the GWI to pioneer groundbreaking research on the global wellness industry, with a focus on defining and measuring opportunities in the wellness economy, wellness tourism, workplace wellness and wellness communities/real estate. She holds degrees from Sweet Briar College and Georgetown University. Dr. Qing Li is the author of Forest Bathing: How Trees Can Help You Find Health and Happiness. 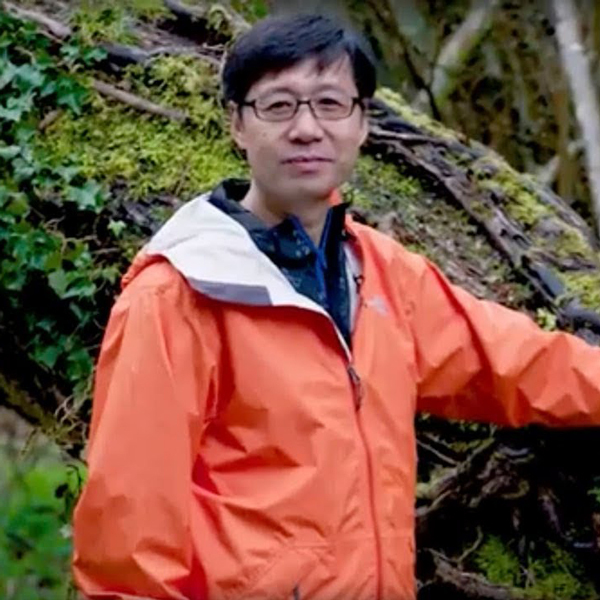 Currently a physician at Nippon Medical School and president of the Japanese Society of Forest Therapy, he aims to make forest bathing accessible to all. “Touch the trees, taste the air, breathe in the fragrance of the forest, behold the multitude of colors, listen to the wind blow and the birdsong,” writes Dr. Qing Li. 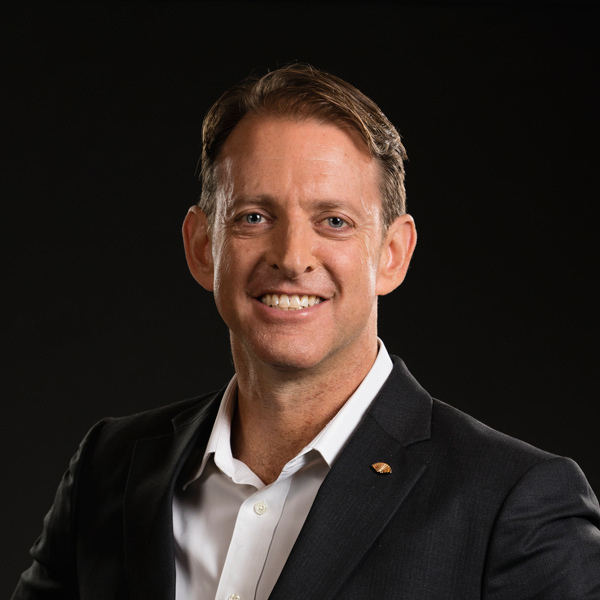 Jeremy McCarthy is the group director of Spa & Wellness for Mandarin Oriental Hotel Group, leading their internationally acclaimed luxury spa division. He has over 25 years of experience operating luxury spas in resort and hotel properties worldwide, is the author of The Psychology of Spas & Wellbeing, and hosts a blog about holistic wellbeing at psychologyofwellbeing.com. Jeremy chairs the Global Wellness Institute’s Digital Wellness Initiative. 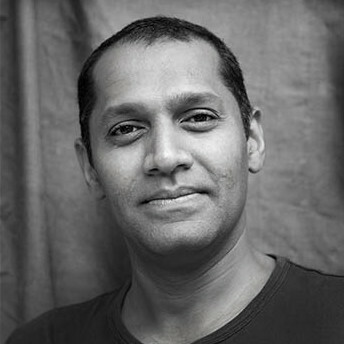 Palani Mohan is an award-winning, Indian-born, Australia-raised photographer currently based in Hong Kong. After spending 10 years at the Sydney Morning Herald as staff photographer, he is now one of the world’s leading photographers, with his photographs being featured in such prestigious publications as National Geographic, Stern, Newsweek, New York Times, and Time Magazine. He is the author of six photography books, including his most recent one entitled Wind, Water. 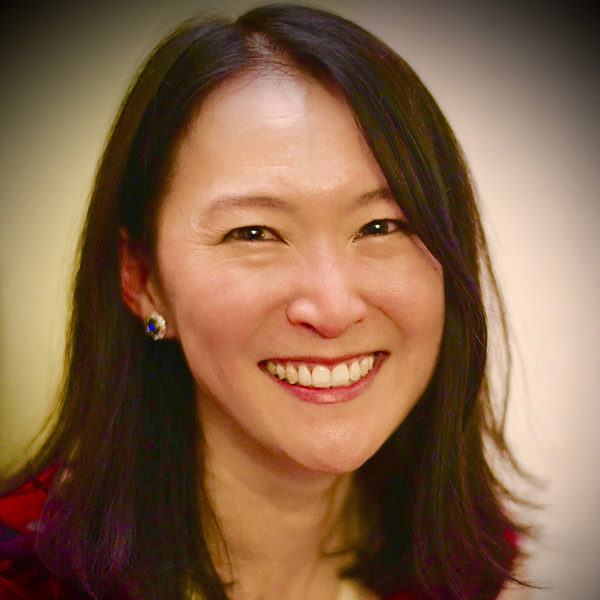 2019 Summit Co-Chair, Yoriko Soma began her career at the Boston Consulting Group, which led to her consulting in the spa and hospitality sector and participating in multiple resort, destination and day spa projects in Asia. Yoriko launched a fund for investments in the spa and wellness sector in Japan, and is also starting a Wellness Management School with a top Vietnamese university. 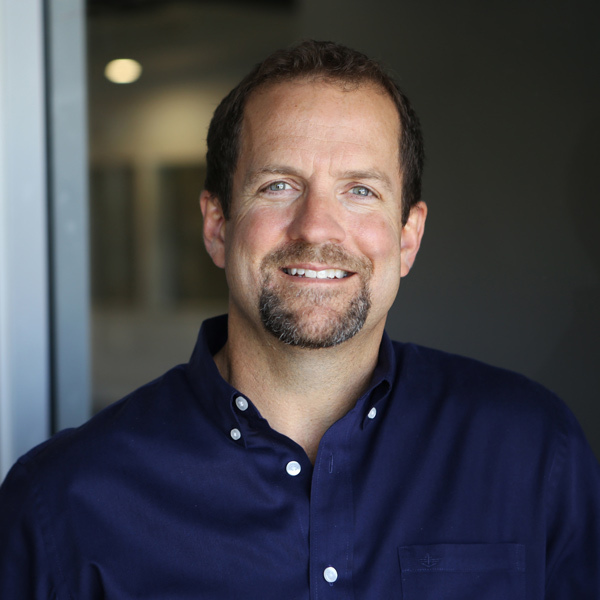 Rick Stollmeyer co-founded MINDBODY in 2001 and today serves as CEO and principle visionary. MINDBODY is the largest global provider of online business management software to the beauty, health and wellness industries. It serves over 35 million consumers, is located in over 130 countries and territories, and provides business management software and online scheduling platforms for over 58,000 businesses globally. MINDBODY was acquired by Vista Equity Partners for $1.9 billion in February 2019. 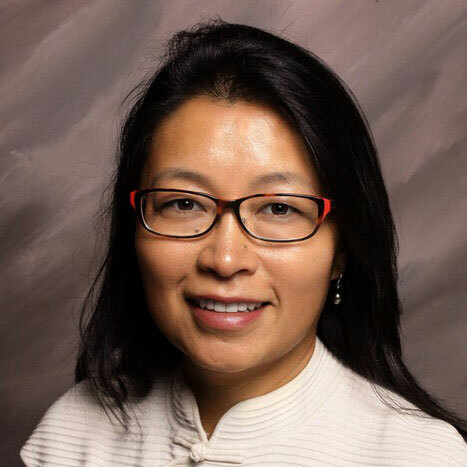 Ophelia Yeung has extensive experience leading research and strategy development for business, nonprofit, multilateral and government organizations, including 20+ years at SRI International. Since 2008, she has co-authored several research studies for the GWI, including “The Future of Wellness at Work 2016,” “The Global Wellness Economy Monitor 2017” and “Build Well to Live Well 2018.” Ophelia holds degrees from Smith College and Princeton University. Mei Zhang, a native of Yunnan Province in China who received her MBA from Harvard Business School, founded WildChina in 2010. WildChina is a sustainable travel company providing a nuanced and sophisticated view of Chinese nature and culture through unique, authentic and high-end travel experiences. In 2015 she launched NewUGo, an Airbnb-type platform through which travelers can match with locals to experience aspects of the locals’ daily lives.